I love getting what I want and if I see a challenge, I know I’ll conquer it. What do I want? I love to drain men of their good stuff by just being me..... you know exactly what I mean I don’t you baby! Curvyrinser has logged into Fetish.com after being away for some time. Say hi! 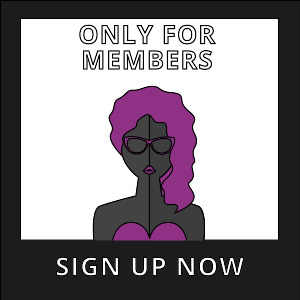 Curvyrinser has bought a Premium-membership!